Featured in Living Magazine "Super Docs of Houston Area"
Whether it’s weight loss or one of the many other procedures we offer, patient care is our top priority. 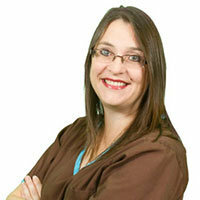 We look forward to providing you the highest quality of healthcare with the personal attention you deserve. Our team puts your personal health first. 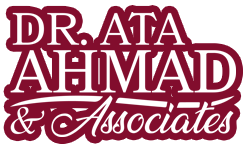 You can be assured that we strive to offer the most professional care, the most effective surgical techniques, a comforting environment for our patients, and flexible hours. We are proud to serve and be a part of the Northwest Houston community. Our goal is to help patients achieve optimal health through careful evaluation, diagnosing, and possible surgical treatment. 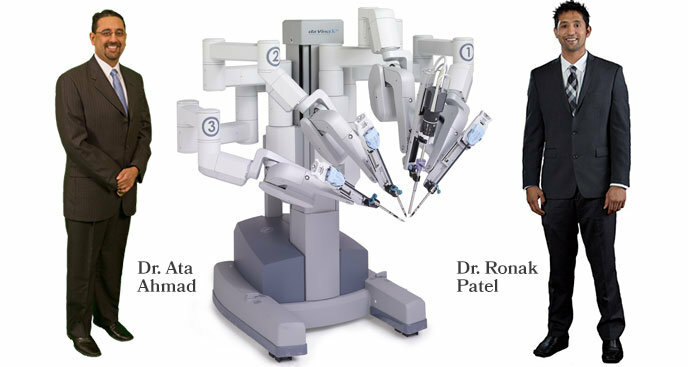 Using state-of-the-art DaVinci robotic technology, surgeons are now able to perform many procedures through a few small openings. 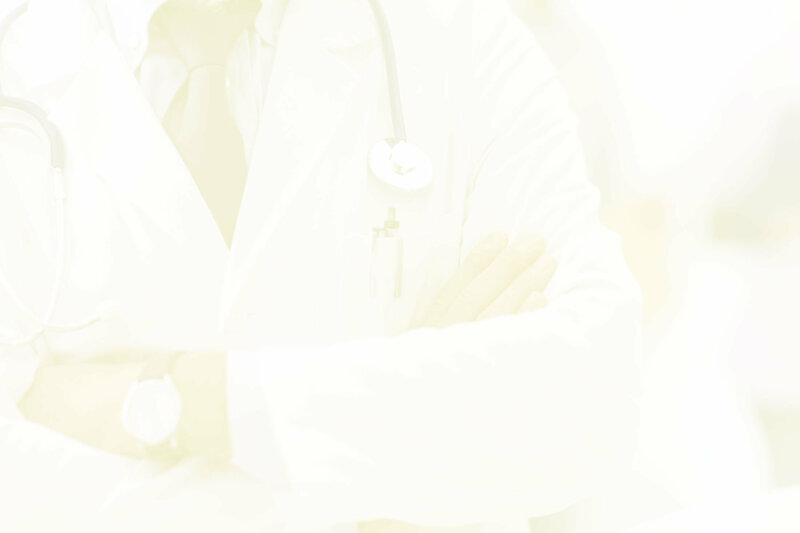 Whether you need a surgical consult or outpatient surgery, you’ll be treated by a highly trained physician and staff, utilizing the latest methods. 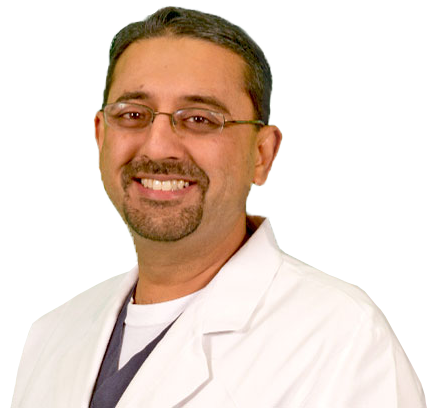 Dr. Ata Ahmad has been featured in Living Magazine’s Super Docs of Houston Area as well as H Magazine’s Top Docs 2014. We Have Four Locations & Flexible Hours! Call us to schedule a consultation at 281-970-8484 or email the office. 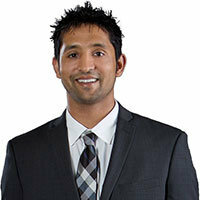 Learn more about Dr. Ahmad and his team. Obesity is one of Houston’s biggest problems, and many patients are well aware that dieting, medication, and exercise routines don’t always work. If you’re clinically overweight and have been unsuccessful with other weight loss treatments, bariatric surgery might be the right option for you. Weight loss surgery helps patients lose weight by restricting food intake and limiting the digestive process. The Obalon Balloon System is the FIRST and ONLY swallowable, FDA-approved balloon system for weight loss. With the SILS procedure you may no longer have to endure multiple incisions, visible scars and long recovery times. Surgery may be the best option for patients who do not respond well to lifestyle changes or medications. Surgery is the most common solution for hernia repair via an open, laparoscopic, or robotic approach. Relatively common, one out of every 2,000 people has an appendectomy at some point in their life. Thyroid surgery is commonly used to treat thyroid nodules, thyroid cancer, and hyperthyroidism. 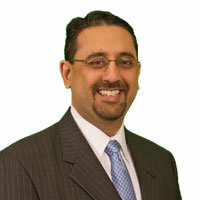 Dr. Ahmad and his staff provide expert care to women with breast-related conditions, including breast cancer.